Reading Timers and TpT Gift Card Giveaway! | The Techie Teacher® . 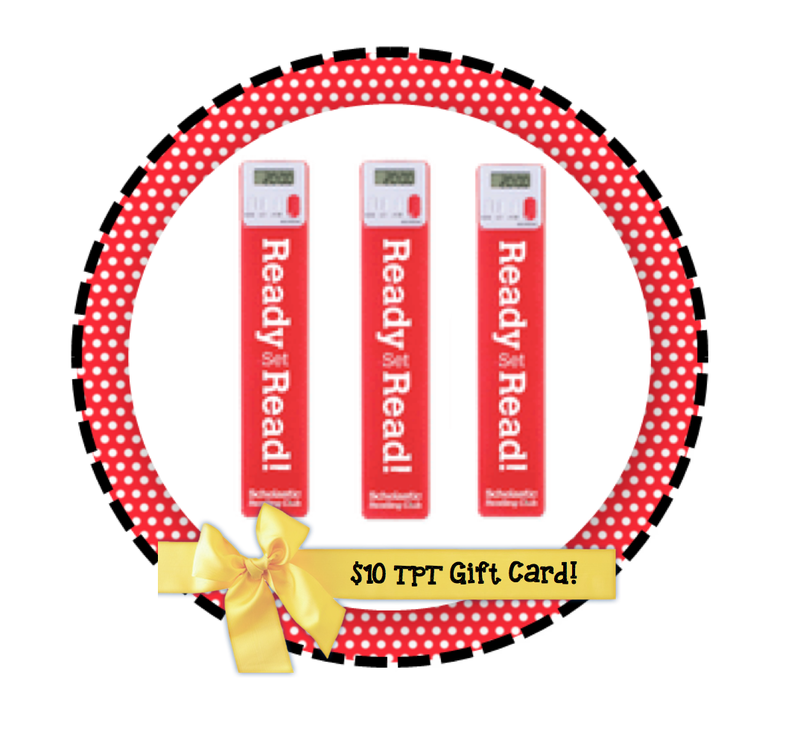 Reading Timers and TpT Gift Card Giveaway! Enter the Rafflecopter below to win 3 Scholastic Reading Timers AND a $10 TpT gift card! One winner will be selected. Thanks for following! Great giveaway! Both of those prizes are fabulous! I could really use those timers! Thanks for the giveaway! Love the timers! Awesome giveaway!! :) Love this!! Thank you for holding such a great giveaway! Oh...those reading timers are really neat! Thanks for the giveaway, Julie! I'd never seen a reading timer like this before. Great giveaway. This is awesome! Thanks for the opportunity! A fun giveaway! Love it!